In 1938, Dorothy Douglass, a California native born in San Francisco, married Edgar Kneedler in a Manila hotel owned by his father. The two stayed on so Edgar could manage the luxury Bayview Park Hotel. But bliss was short lived. WWII broke out, and the Kneedlers, along with their daughter Ann, were forced into the Santo Tomas internment camp where the conditions were severe and food scarce. Dorothy, pregnant with her son Douglass, was eventually allowed to relocate along with her family to a French compound outside Manila. It was here she met Lucienne Fauchère, a French woman living in Manila after her husband had been killed in the war. She was kind to the family, helping them through the difficult time, smuggling food into the camps in order to help. She and Dorothy became fast friends. They weren’t just business owners—they were forces of progress, growth and positivity in a nascent industry. When the war ended in 1945, the Kneedler family moved back to the US, and brought Lucienne with them to San Francisco. Unfortunately, neither Kneedler’s marriage nor the Bayview Park Hotel survived the war. Edgar and Dorothy divorced shortly after their return, leaving her to raise their now 3 small children as a single parent. Kneedler, a spirited and driven woman, didn’t let that slow her down. She opened Kneedler-Fauchère with Lucienne in 1948 at the Marines Memorial Building in San Francisco. They sold New York lines of textiles and oriental wallcoverings Dorothy had fallen in love with while helping to decorate the Bayview. This east meets west and global influence formed the bedrock of Kneedler Fauchère and is still apparent today. In 1949, as the company grew, Dorothy made a sales call on the interiors design director of a local furniture store. Dorothy invited the man to visit the showroom. Shortly after, they went on their first date. This was Harry Lawenda—a man whom would have a massive impact on the company and design in general. He moved his practice to the KF showroom and would soon become a business partner and an essential thread in the fabric of the company. 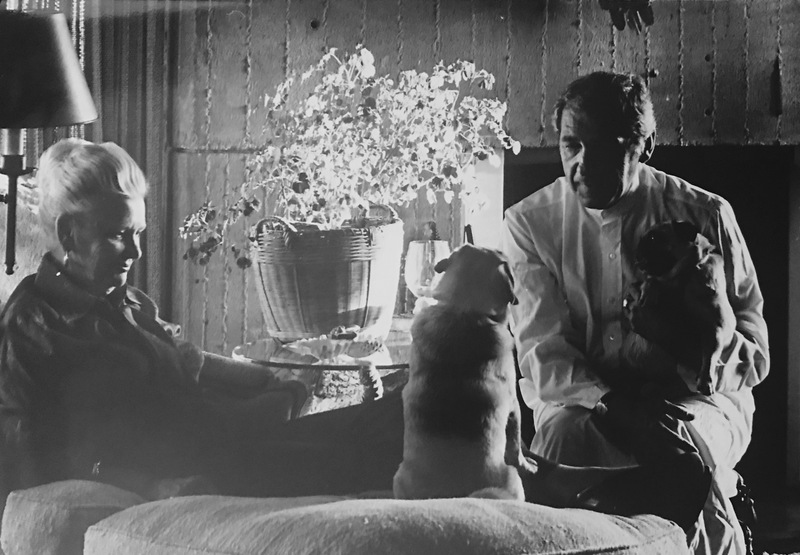 Harry was a very talented designer of wall coverings, textiles, rugs, lighting and furniture. His mid-century designs are highly sought after collectibles. 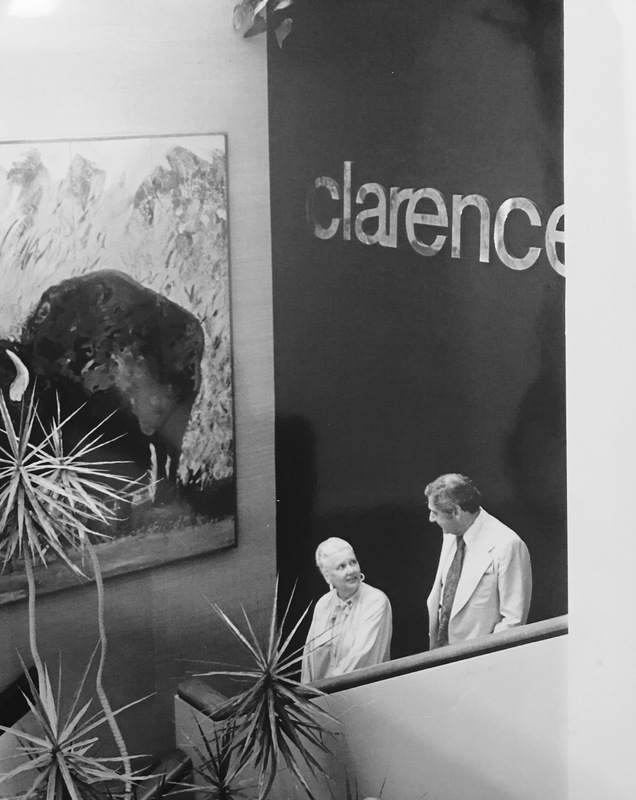 He discovered talent such as Jack Lenor Larson and encouraged and invested in in budding giants like Clarence House, Glant Textiles and Sam Maloof. 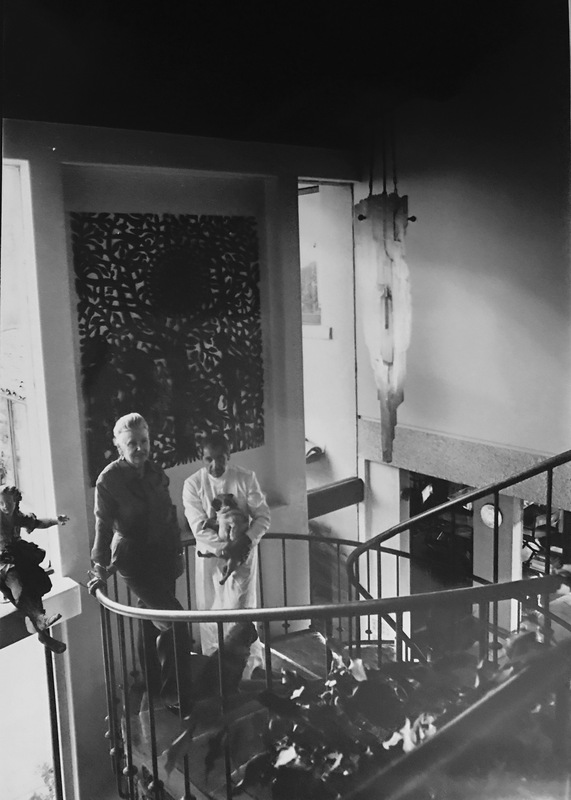 Harry was the driving creative force behind Kneedler Fauchère and Dorothy encouraged him to create designs to complement the oriental aesthetic of their showroom. Together, they believed in the power of creation. They nurtured and encouraged talent. They shared knowledge of the industry believing that a rising tide lifts all vessels. They weren’t just business owners—they were forces of progress, growth and positivity in a nascent industry. Eventually they expanded their offerings to those created by local, talented designers—each one hand selected to be included in their showroom. Kneedler Fauchère became the benchmark for the modern day multiline showroom. Theirs was the first to include lighting, furniture, textiles, wall coverings, all in one shop. As the company expanded, it moved near the Embarcadero and later The Galleria. Kneedler Fauchère still maintains a showroom there. Eventually they moved a wing of the company south to Los Angeles, and was one of the first tenants of the Pacific Design Center where over the years they’ve represented other industry innovators such as Angelo Donghia, and the previously mentioned woodworker, Sam Maloof. Today, they also have a showroom in beautiful Denver, CO. The present-day owners and operators of Kneedler Fauchère are George Massar, CEO & Creative Director and Doug Kinzley, President, whom joined the family in 1994 and 2004 respectively. With George leading the way creatively and Doug rounding out with the business side of things, their shared approach continues to guide the company’s success. To learn more about the current makeup of the groundbreaking company, visit us here.